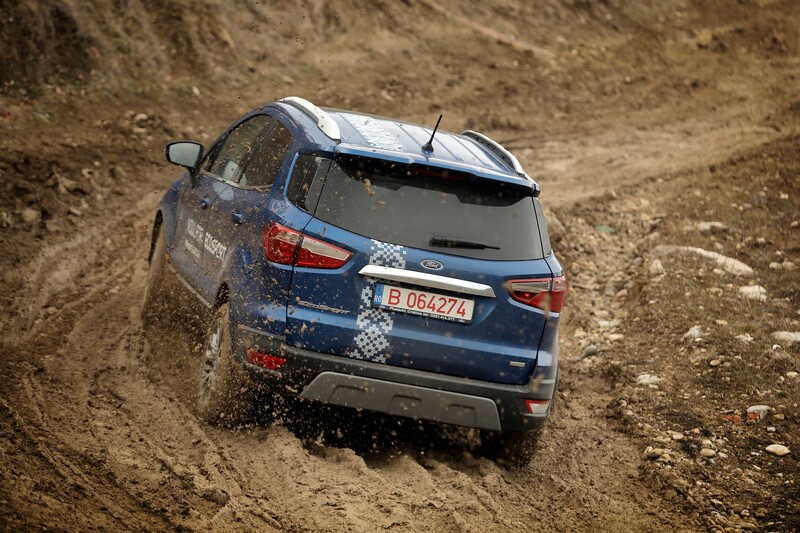 I'll just put this photos here since it's one of the most recent EcoSport threads. 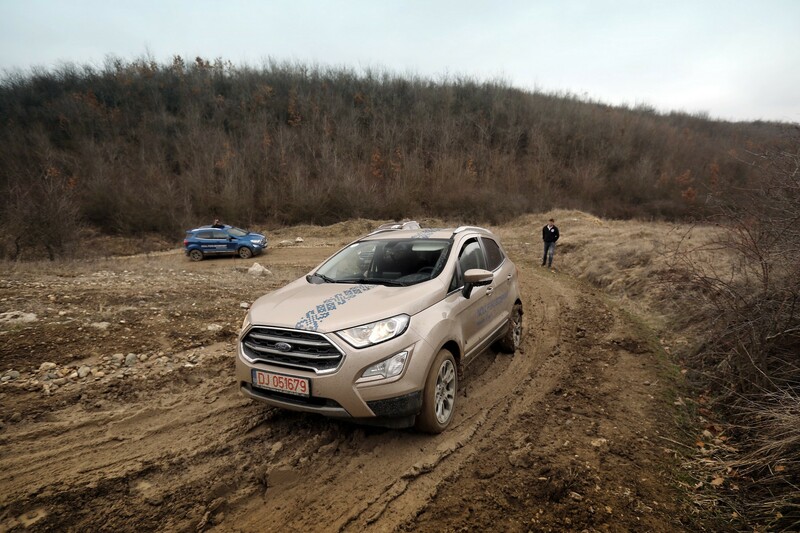 This appears to be a Ford media drive event of the EcoSport in Europe, something you probably won't see in the US. Was not expecting them to take the ST-Line model (photo below) to muddy rutted trails with those low-profile 215/45R18 tires. Last edited by AM222; 04-15-2018 at 07:30 PM. 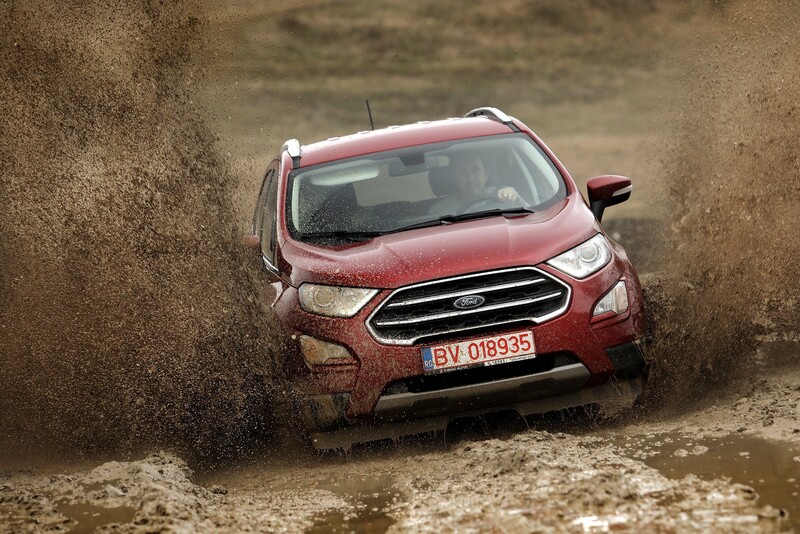 EcoSport is getting new competition and starting and entry level $2k less. "Nissan has announced pricing for its all-new 2018 Kicks compact crossover. The Kicks is replacing the Juke — which recently went out of production — in the Nissan crossover lineup. Pricing for the Kicks will start from $17,990 for the entry-level S model. The mid-grade Kicks SV will retail from $19,690, while the range-topping Kicks SR will carry an MSRP of $20,290. All prices exclude a mandatory $975 destination charge." The Kicks is only offered with an entry-level 1.6 liter naturally-aspirated engine. 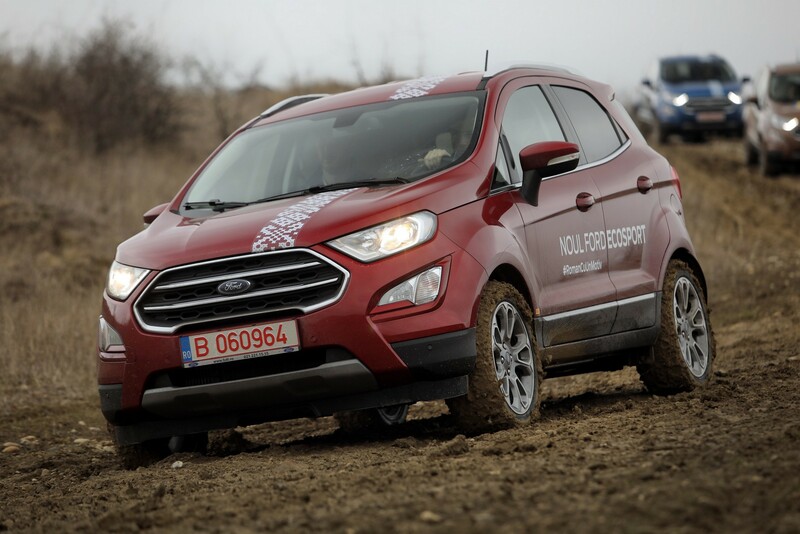 For the US & Canada, Ford went straight the 1.0 liter EcoBoost which has a torque advantage. 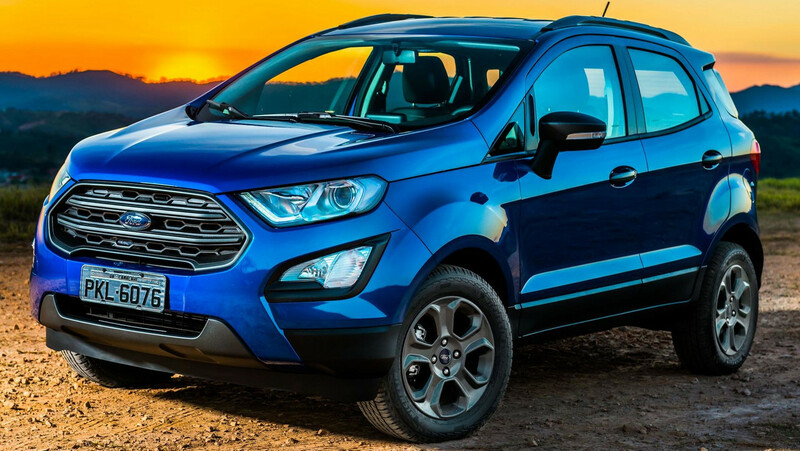 *In other markets the EcoSport's standard engine is a naturally-aspirated 1.5 liter Dragon inline-3 engine which produces about the same power and torque as the Fiesta's old 1.6 liter naturally-aspirated inline-4. Last edited by AM222; 05-10-2018 at 04:47 PM. This is a shareholder-value vehicle, not a customer-value vehicle. There's a mini-ute profit war brewing, and Ford can't afford to be Switzerland, so the company has gone to battle with the aging army it has, not the cutting-edge army it surely must have wanted. We look forward to discovering flashes of Expedition/Navigator brilliance in the EcoSport's replacement, but for now there's little to recommend a tall, tippy, gawky-looking, ironically named, developing-market trucklet that's woefully short of both eco and sport. Several editors nevertheless managed to find nice things to say. Human sequoia Zach Gale was pleasantly surprised by the spaciousness and cushy armrests in the tall, upright rear seat, gadget-boy Stefan Ogbac appreciated the Sync 3 system's ease of use and instant responsiveness, and Kim Reynolds praised the EcoSport's dynamics on our figure-eight course. It even traversed the tilted-slab L.A. Interstate 110 replica with reasonable suppleness, making us wonder if that was because its wheelbase was shorter than the slabs. But these pleasantries were outnumbered in our logbooks by less flattering critiques. "It's poor on gas, noisy, and ugly," Scottish straight-talker Gordon Dickie declared. Noted Angus MacKenzie: "The engines drone, and there's a lot of diagonal pitch in corners." Ogbac observed, "Everything screams 'built to price,' yet it can hit $30,000 when fully optioned." 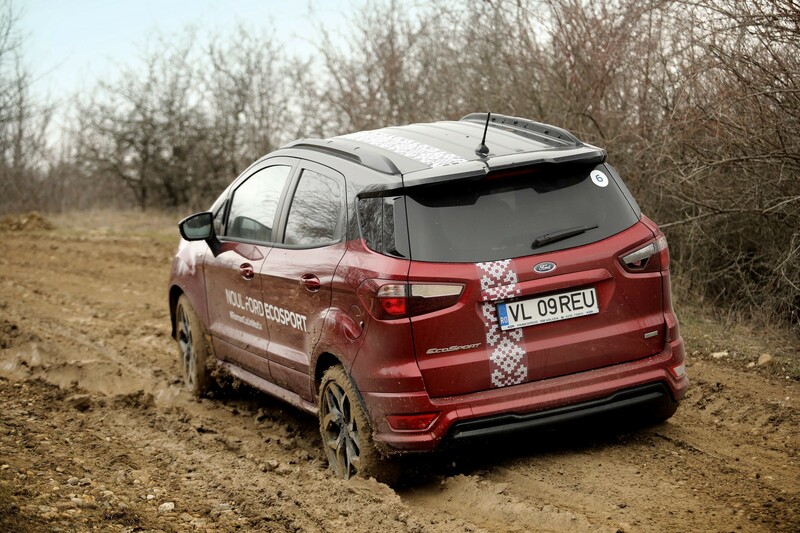 And on the off-road course, where the 1.0-liter front-driver struggled mightily in shallow, snowlike sand, Christian Seabaugh so flustered the poor thing that it threw this very unusual warning: "Power reduced to lower engine temp." His EcoSport summation expresses our collective sentiment: "Ford of North America didn't take this vehicle seriously, so why should I?" That was pretty much my conclusion as well. If it had a 1.5L GTDI and 8 speed, it would be a star. 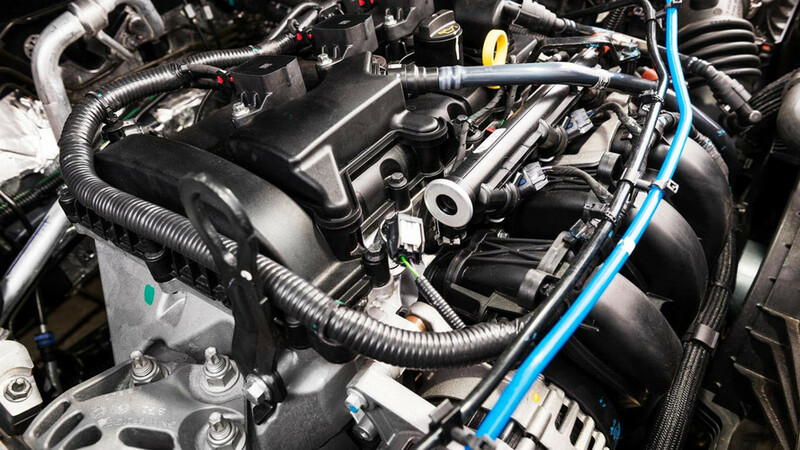 I'm assuming the 1.5L 3-cylinder (GTDI) EcoBoost is based on the block/architecture of the naturally aspirated 121hp 1.5L 3-cylinder Dragon engine (which is used by the base EcoSport in other markets). Off-topic: this Tucci Hot Rods modified EcoSport SES 4WD for SEMA 2018 looks cool. Last edited by AM222; 11-02-2018 at 07:30 PM.